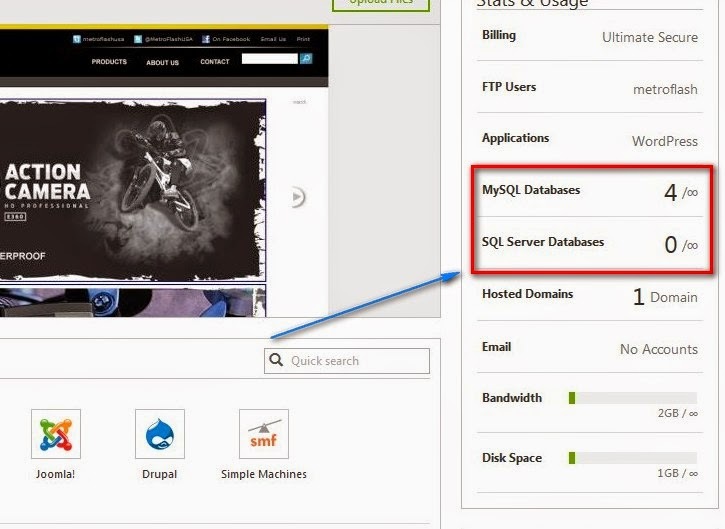 Home Tutorials Useful Tips How to Find Your Database (mySQL/SQL) Hostname in Godaddy? How to Find Your Database (mySQL/SQL) Hostname in Godaddy? 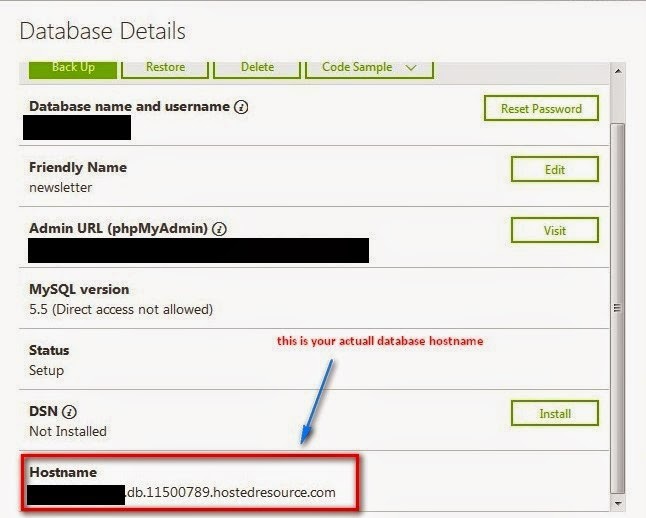 If you are into web development or programming then you already know some sort of database thingy.To established connection to your database, basically you will need details such as Database name, Username, Password and the topic of this post –Hostname. Most MySQL /SQL database uses Localhost as their default hostname but web hosting provider like Godaddy offers unique hostname. After creating your database follow the instructions below on how to find your database details in the Cpanel. 5) Now in the Database details scroll down, there you will find the right Hostname. You can check the Code sample menu as well for your guide. 6) Copy and save it. Connect. Connect.Your done!